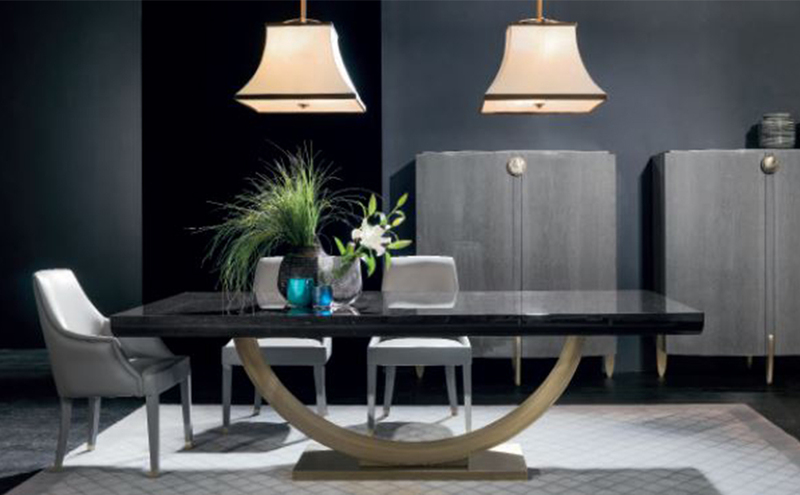 No space is complete without beautiful furniture that accentuates a particular style. It can turn an attractive room into a truly special one, and turn a design concept into a true living space. Our furniture will last you many years if not a lifetime. We’ve built close relationships with some of Europe’s premiere brands in Italy, Spain Portugal and the Netherlands together with bespoke private manufacturers in the UK and we never compromise on quality. The craftsmanship of our furniture is always second to none. We search the UK and Continent to find the very latest contemporary and classical designs. Whatever your taste we have the connections to bring you something unique. We can source prestigious items by famous furniture houses like Visonairre and Fendi but can also unearth beautiful furniture pieces by individual artisans. If you’re looking for something specific, or just want to explore ideas, you’re welcome to visit our showroom in Northwood. We have a extensive range of furniture on display for every room in the house - from elegant dining tables to luxurious bespoke headboards. We can show you all manner of beautiful pieces made from veneer, glass and luxury fabrics and can tailor the specific finishes to suit your home. There are options to customise specific pieces with your exact measurements and with the aspects of a design you love, and we’ll have it specially made for you. With the best product lines from over 300 international brands to choose from, the world of furniture design really is your oyster. And of course, delivery and installation of your furniture couldn’t be simpler. Our professional and friendly installers are part of our team rather than subcontractors; they’ll arrive promptly, install your new furniture with minimum fuss, and leave absolutely no mess. 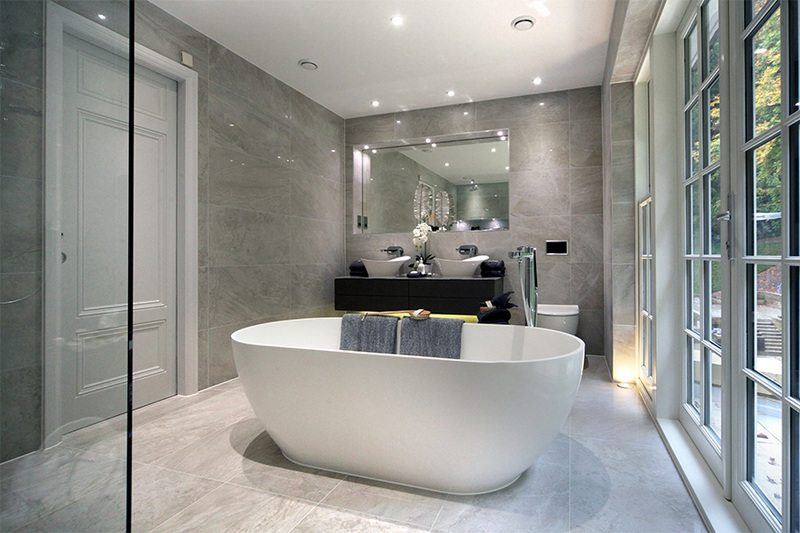 Beautiful tiling creates a mood and can transform the whole complexion of a space. With our help you can turn your kitchen into a wonderful heart of the home, and your bathrooms into tranquil retreats where you can relax in stunning surroundings. Our dedicated tiling studio offers a complete design service that’s unique for interior designers. We source the very best styles from across Europe and help you make the most of key rooms through innovative design approaches. Because so few of Europe’s beautiful tiles reach UK wholesalers, we import the best designs ourselves to bring you something different and special. 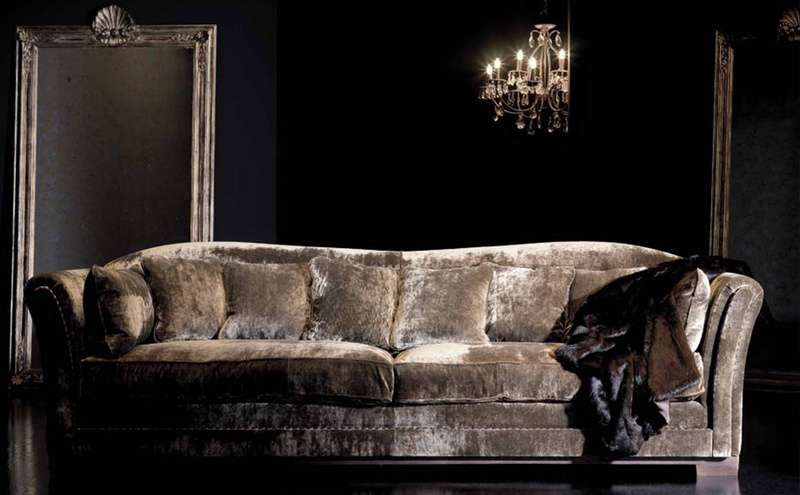 With ranges by top designers such as Valentino and Roberto Cavalli together with more cost-effective options, our extensive collection has been sourced to appeal to all tastes and design styles. Whether you’re looking for something modern, classical or luxurious, our team will help you make exactly the right choice for your home. 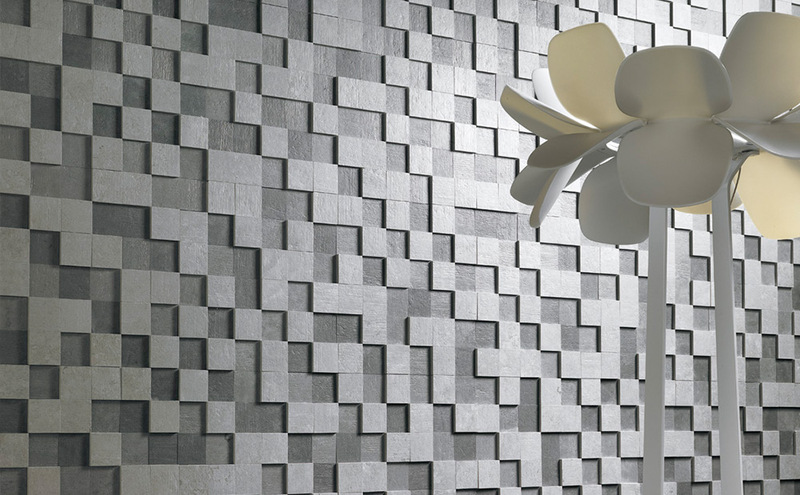 You can choose and vary the sizes to make wonderful designs including mosaics, textured tiles and 3D effects. We also provide an end-to-end service for developers. We’ll source the best tiles for the best value for money and design tiling schemes that look amazing and stand out from your competition. Feature lights and stylish lighting effects create a wonderful ambiance and bring the night-time alive. Our design team are experts at lighting up interiors and will guide you through our magnificent range of products. 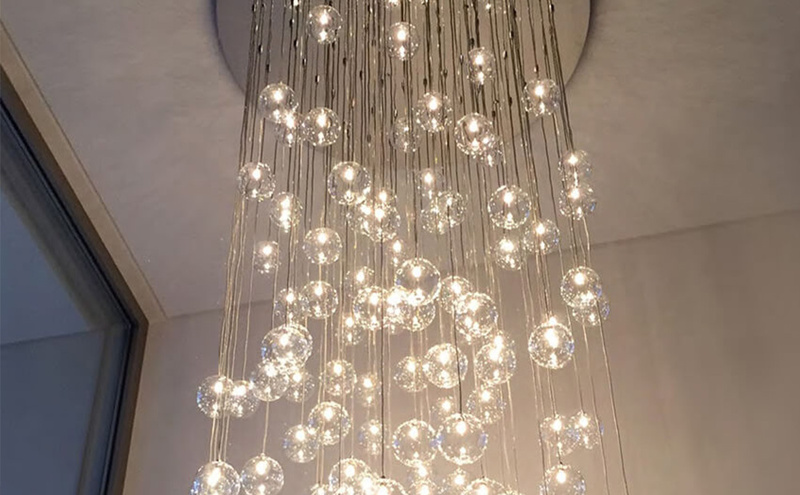 Whether you’re looking for that ‘wow’ chandelier, centrepiece lighting for your living or dining room, ceiling lights, wall lights, table and floor lamps , our unique collection has something for everyone. In order to bring you something extra special, we source from more than one hundred lighting brands from across Europe and the UK. Our collection also extends to a wide range of energy efficient and high lumen brightness LED architectural light fittings – from downlights, track lights and wall washers to beautiful lights for the garden. Our team can tell you which designs will suit your particular home, from the very best contemporary, classical, modern and luxury designs. 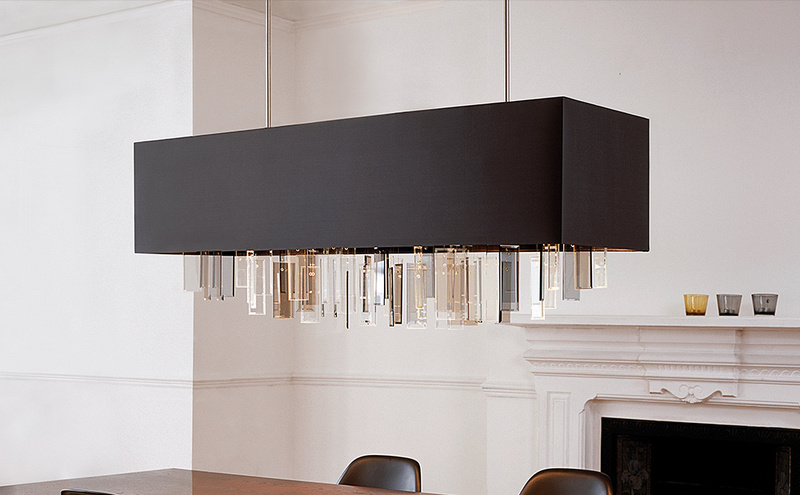 Our range of stunning lights will help you create a truly individual space that complements your interior. Browse here to see a sample of the lights we offer. The Design Team look forward to talking to you about your options, and discussing ideas with us. Please visit our showroom where our team is always ready to help. We promise to get back to you within the next working day. Your Phone number can only be numbers.